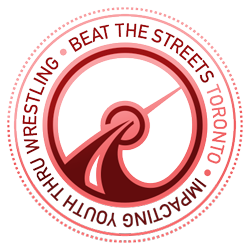 Beat the Streets Toronto is a non-profit youth development organization encouraging the athletic, academic and personal development of 8-18 year olds in underserved areas in the GTA through mentoring and amateur wrestling programs. 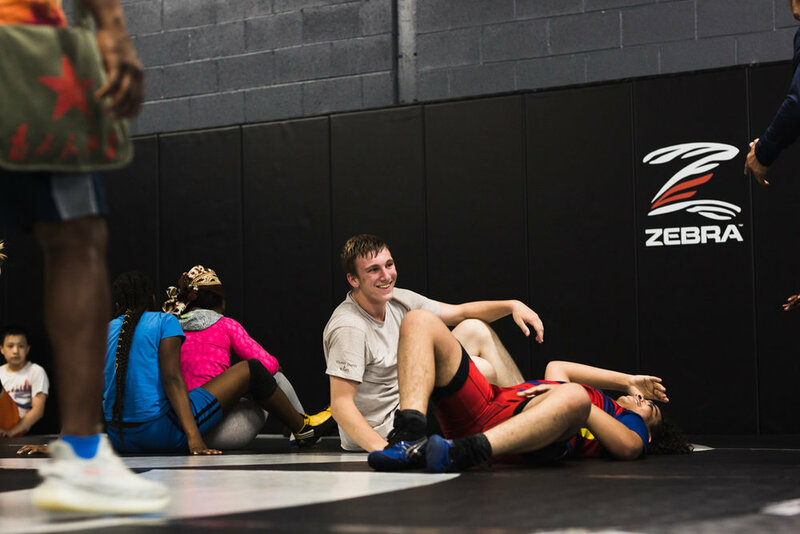 We combine amateur wrestling with mentoring programs to give 8-18 year olds the support, encouragement and skills they need to realize their potential. 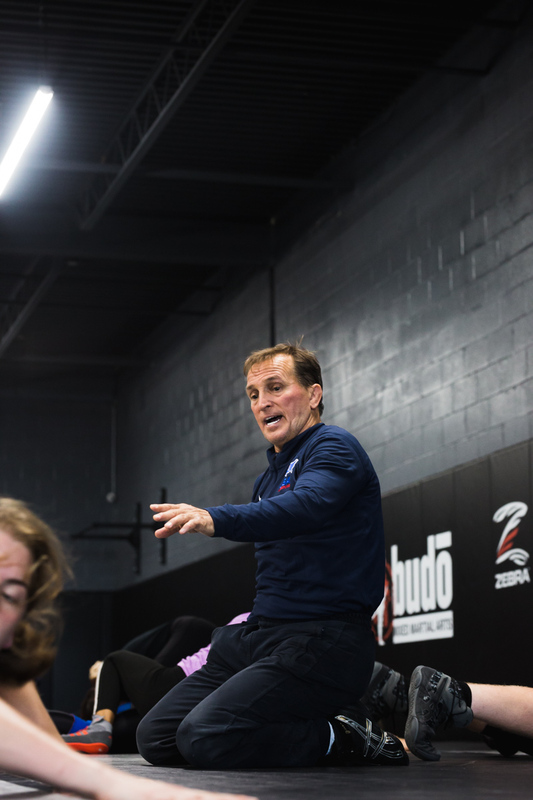 The discipline, structure and “GRIT - passion and perseverance for long term goals” that come from learning one of the world’s oldest sports can be used to build confidence and achieve success both on and off the mat. Quality mentoring programs can positively impact the life of youth. These relationships can give students the support, guidance and skills needed to learn how to make positive choices in life and make the most of all opportunities available today. Sign up with your email address to receive the latest news and updates from BTST. 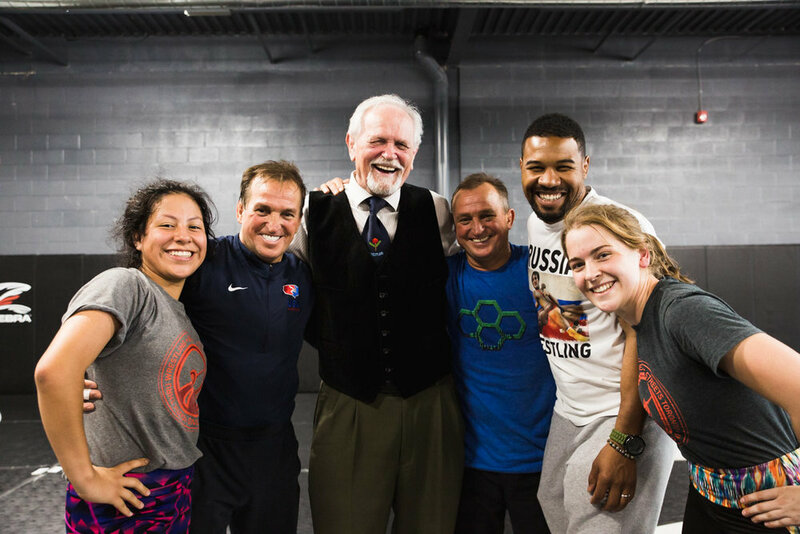 WHY GET INVOLVED IN WRESTLING? 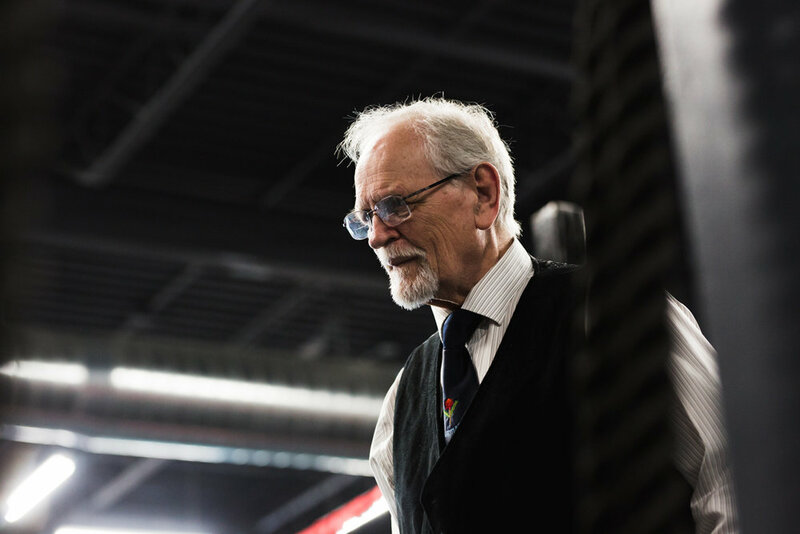 Wrestling strengthens NOT ONLY the body, BUT the mind and character as well. It teaches strong work ethics and self-esteem. 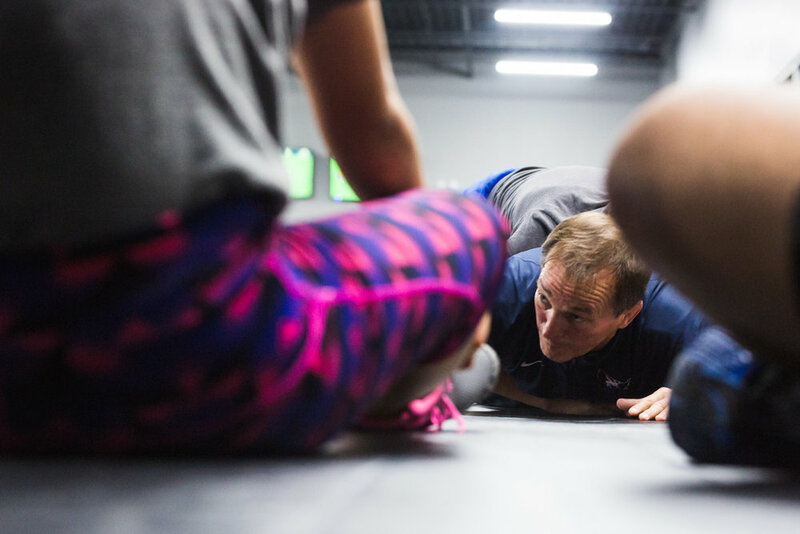 Wrestling is a whole body workout that combines drills and techniques, cardiovascular activities and core building exercises to create a strong and healthy body. In wrestling one learns to get up when they are down, to set goals, to be self-reliant, disciplined and persevere in the face of defeat. 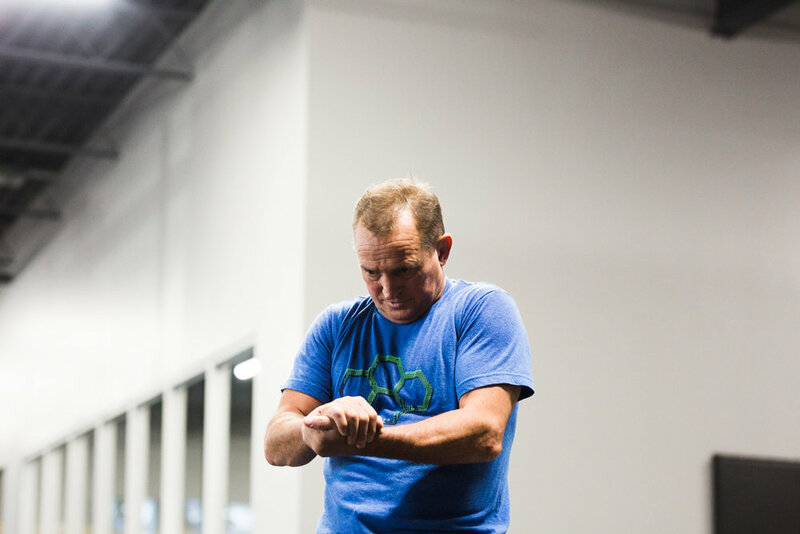 As the body grows stronger, so does the mind. Wrestling builds empathy and respect for one’s opponents. 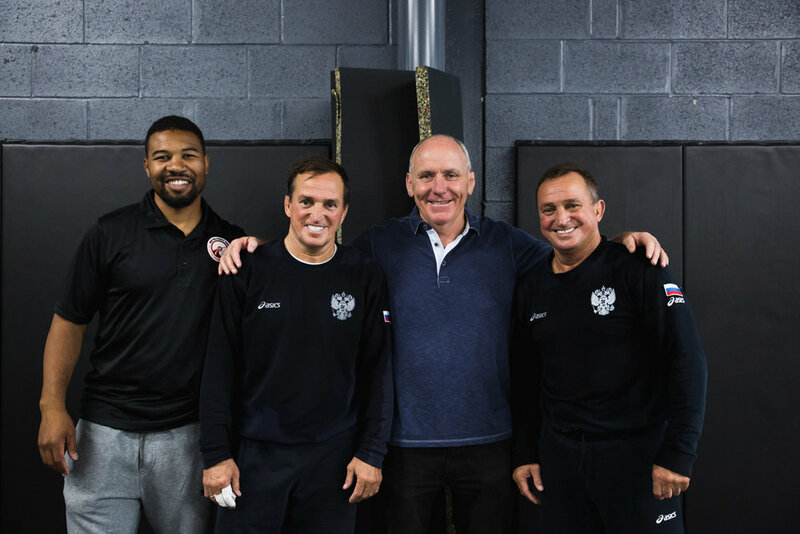 Training together, competing together, sparring together - instills a sense of community amongst wrestlers that leads to life-long friendships and positive social networks. I swear it upon Zeus! 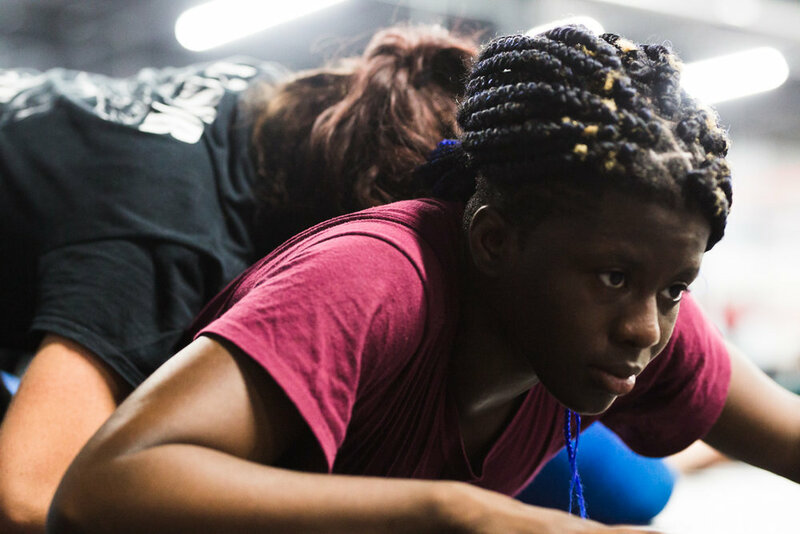 Recreation programs for at-risk youth, according to the City of Toronto, can address negative behaviours and promote long-term self-development. 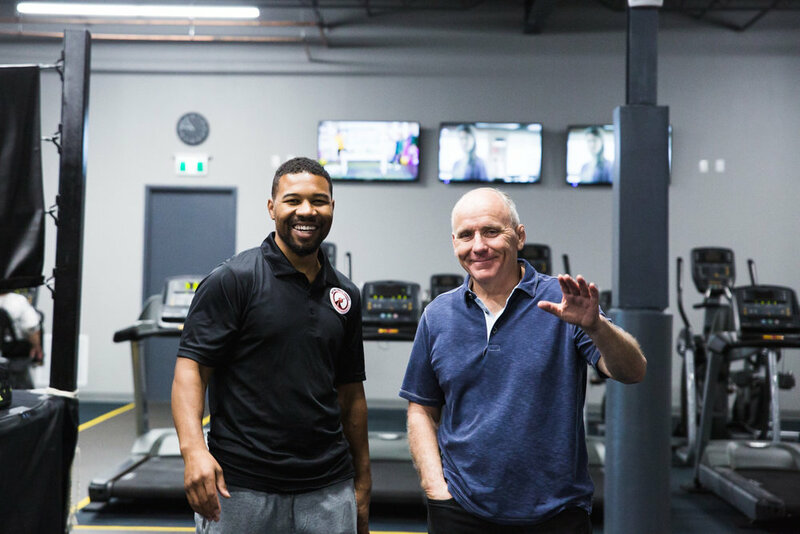 Health Canada estimates that for every $1 invested in physical activity, there is a long-term savings of $11 in health care. Increased physical activity has been shown to result in better academic achievements. 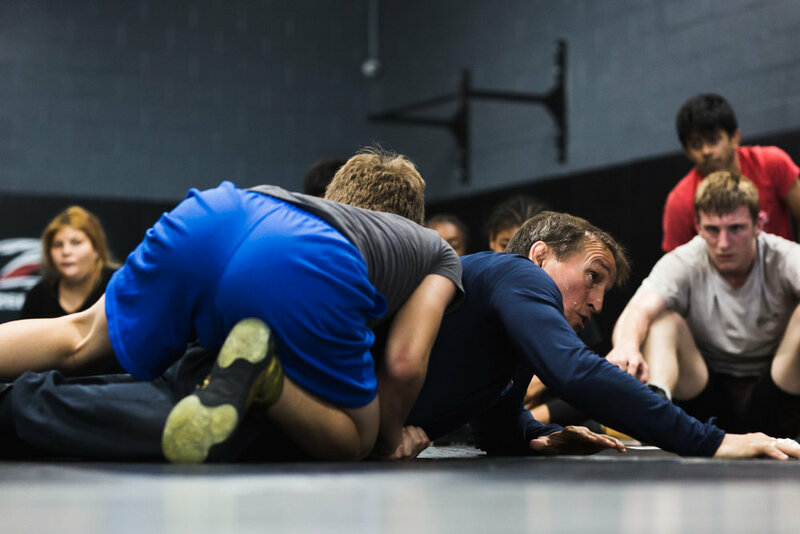 We work with the Toronto District School Board to build the sport of wrestling in underserved areas of the GTA. 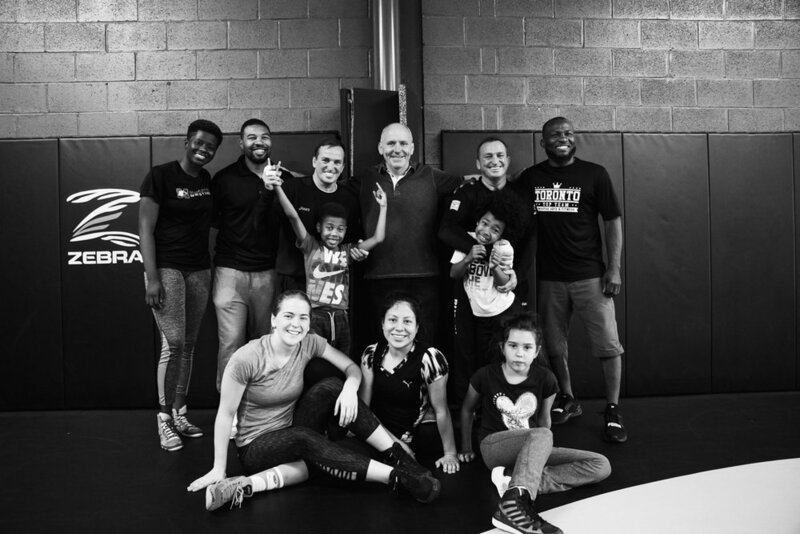 We aim to promote an active and healthy lifestyle, empower students with the skills to realise their full potential and build the capacity of schools in underserved communities to build and sustain high quality school wrestling programs. HERE's What our students say about Beat the Streets. The Beat Streets program has been very important for my integration, education, and friendships since my arrival to Canada. I am very grateful to the coaches and fellow athletes. I keep learning new things that will help me in both wrestling and in life. Thank you Beat Streets! 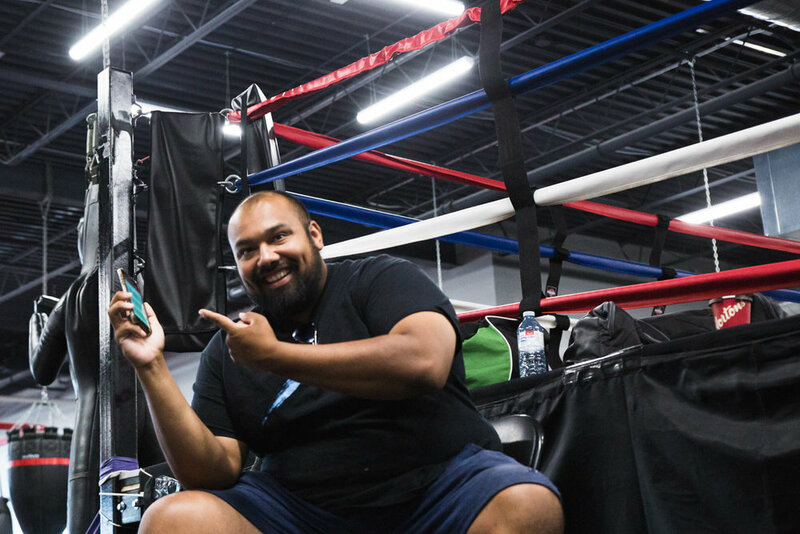 Since I've started wrestling with Beat The Streets Toronto, it has opened many opportunities for me. I have met so many different loving, kind and caring people in this program. 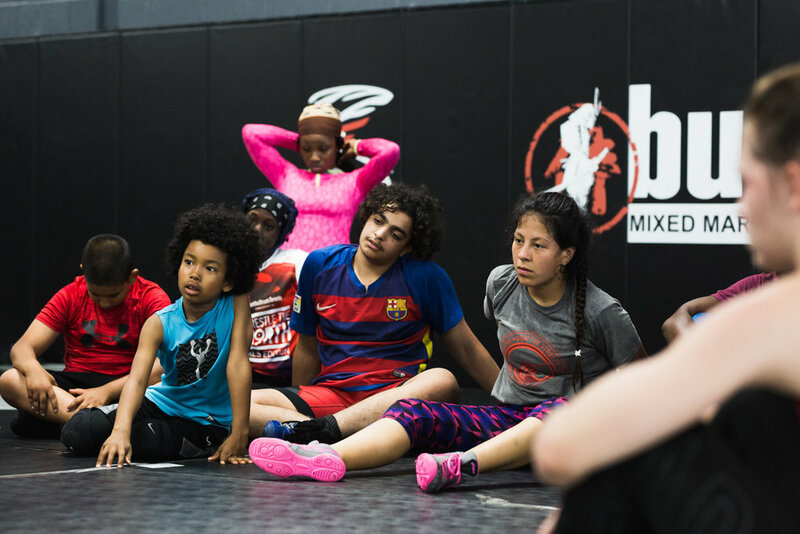 Beat The Streets has taught me many things like how to become a better student, wrestler, athlete and most important a better person. 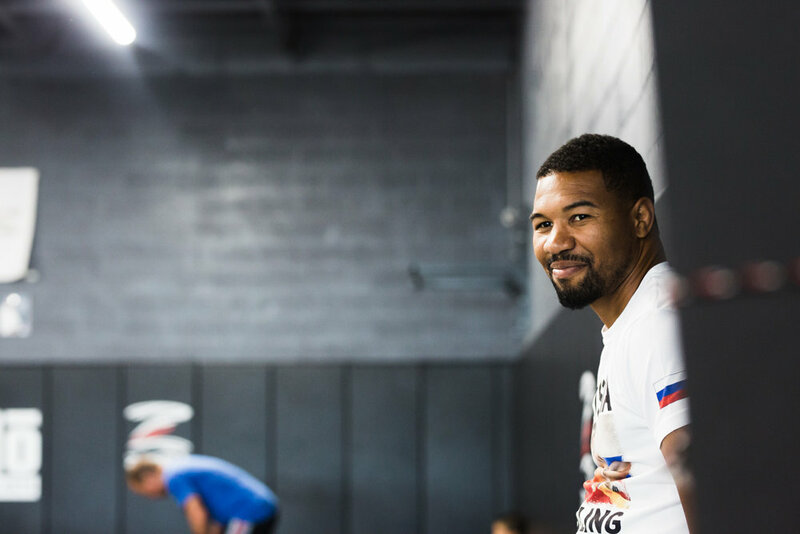 The thing that I like the most about Beat the Streets is the opportunities that I am given to become a better athlete, student, and person. I have grown so much as a student athlete since I first started in the program. 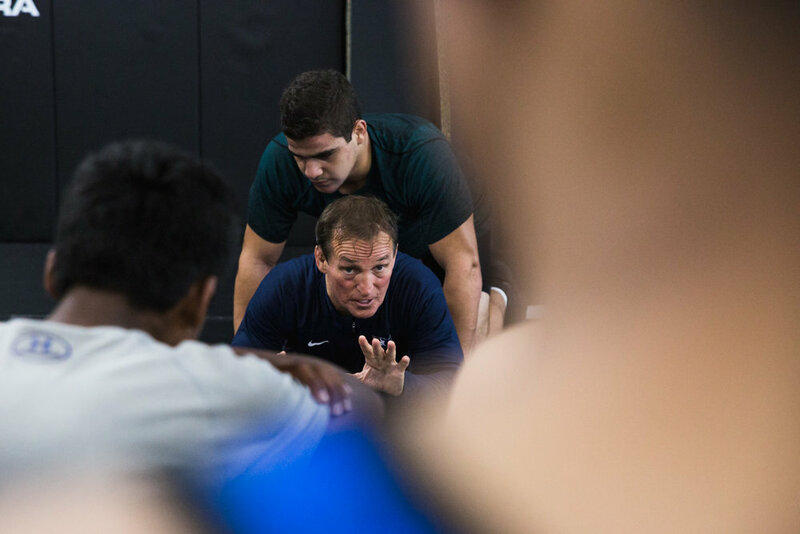 The things we learn in the program not only help us on the mat but also in school and in life. Before I found BTST, I went to Emery C.I. During that time period I was hanging around with the wrong crowd getting into trouble and being a copier instead of starting my own trend and make people follow me. BTST became my second family. Beat the Streets is the best program I’ve been with even days when I’m sad I always leave with a smile on my face. I also met Coach Courtney Lewis who brought me into his family and treated me like his own son and I thank him for that opportunity. Beat the Streets Toronto is the best program and I’m glad that I’m apart of the club. Beat the Streets means a lot to me. 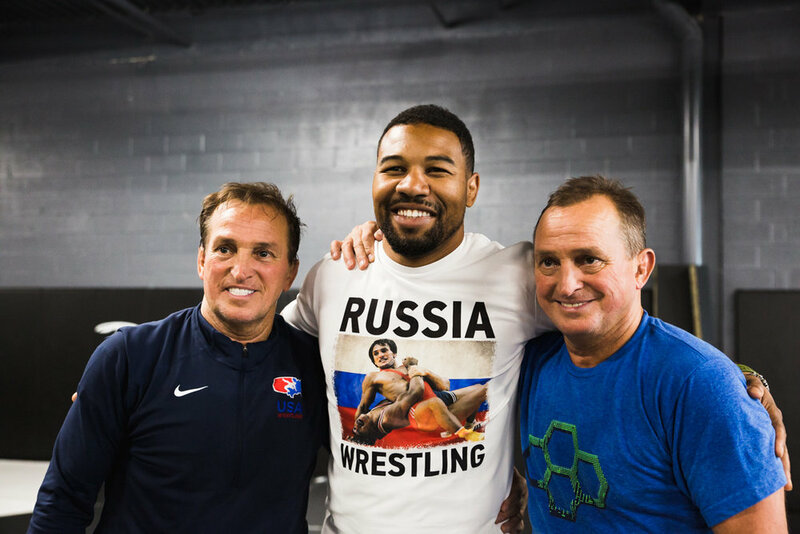 I'm an only child at home and also one of the younger ones at practice so it's good to have people who I can learn from and look up to both on and off the mat. I have also become way more confident in my wrestling and in my life. I'm not that that shy kid anymore. I like Beat The Streets because it keeps you in a good safe place and it's like having another Family. 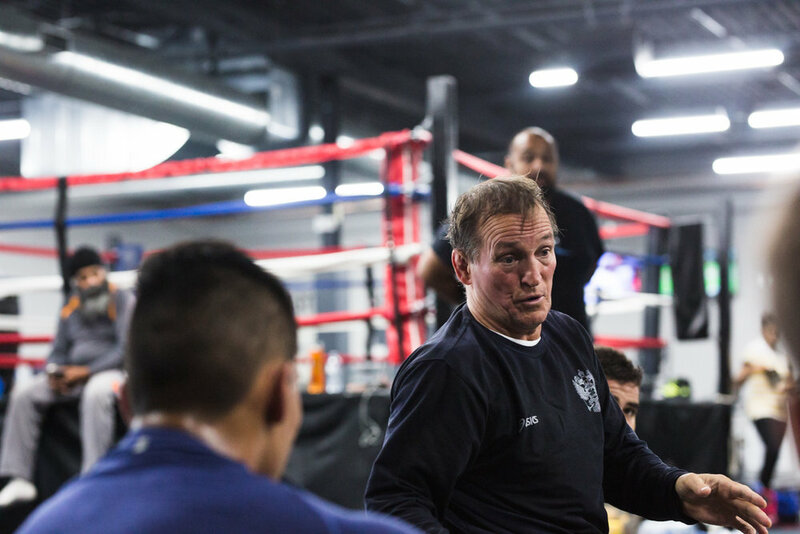 I like Beat The Streets because the coaches not only help me improve my wrestling skills they also help me become a better person every day. Beat the Streets has given me the opportunity to excel in the sport of wrestling. 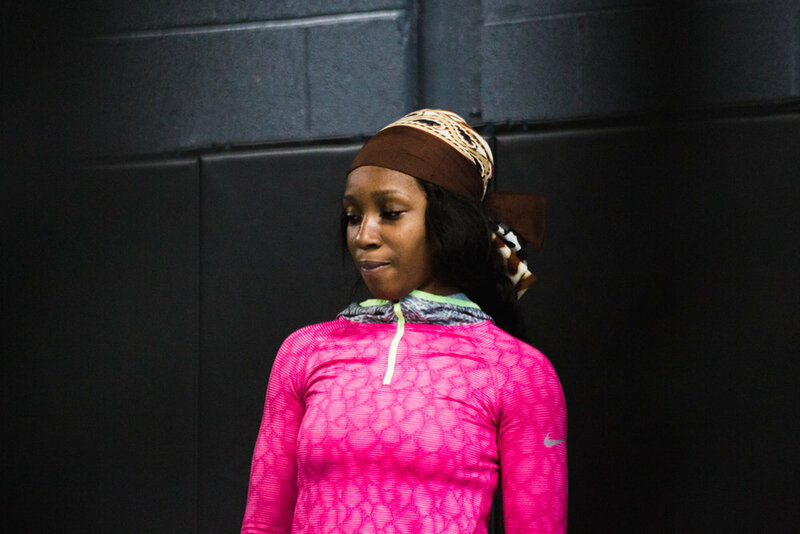 With the help of coaches as well as teammates I feel that I have progressed significantly. 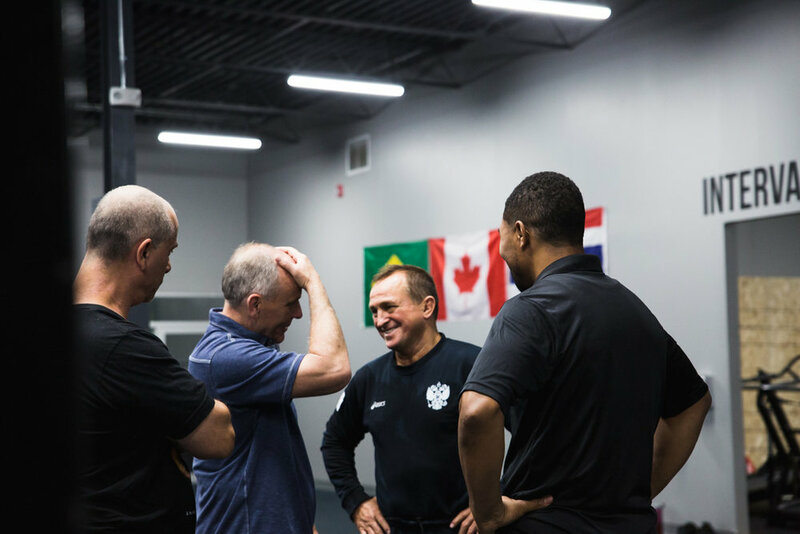 Beat the Streets Toronto is an awesome program with great instruction, and a friendly atmosphere. Great preparation for my university wrestling career both physically and mentally. It was a great experience learning with other people and being taught by Neal. I recommend this to other young wrestlers to join Beat The Streets. Thus far my experience has been awesome! I’m really grateful for the opportunity to continue wrestling and learning in the off season and I’m looking forward to having a fantastic wrestling season! It’s been amazing, I feel like I’ve improved immensely as a wrestler and have had some great teamwork experiences as well, Ohio was a fantastic tournament for me and I finally realize I need to be more aggressive and take more shots if I want to perform at a higher level. I can’t wait for the next BTS program. This club has helped me mentally as well as physically, pushing me to become the best version of myself in all aspects of my life , inside and outside of the ring. 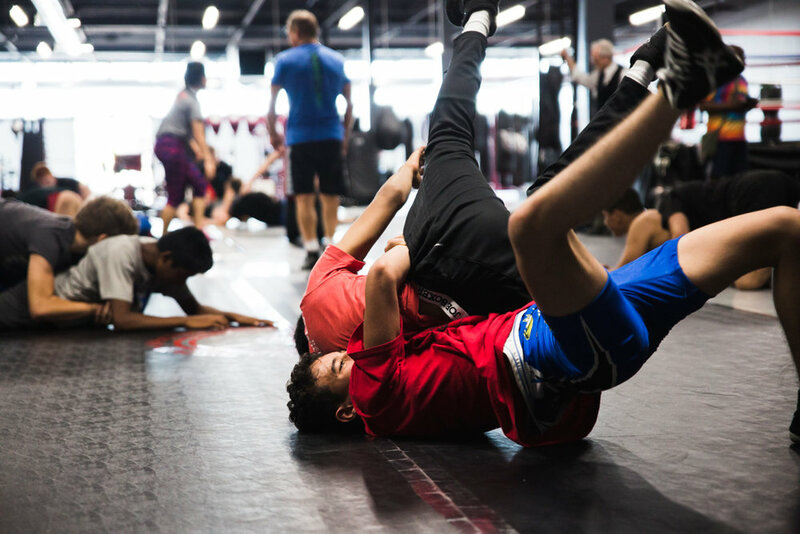 Since 2015, Beat the Streets Toronto has made a valuable contribution to increasing the number of school wrestling programs in the GTA and raising the number of student athletes participating regularly in wrestling! What else has Beat the Streets Toronto achieved? Take photos of our next event? 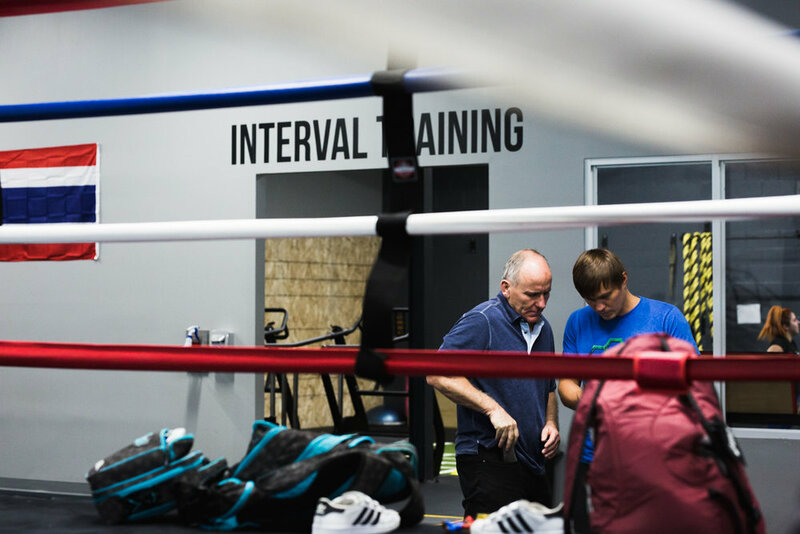 From masseuses to trainers, nutritionists to tutors, physiotherapists to mentors, no role is to small or to big. Want to donate space for our next event or some health supplements? Whatever your speciality - we’d love to hear from you! 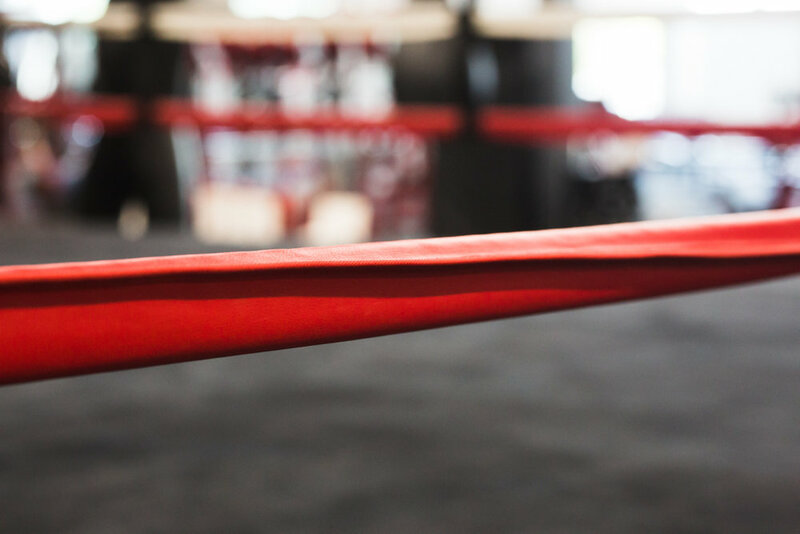 Are you a teacher, parent or wrestler looking to obtain their NCCP so they can be involved in our practices? 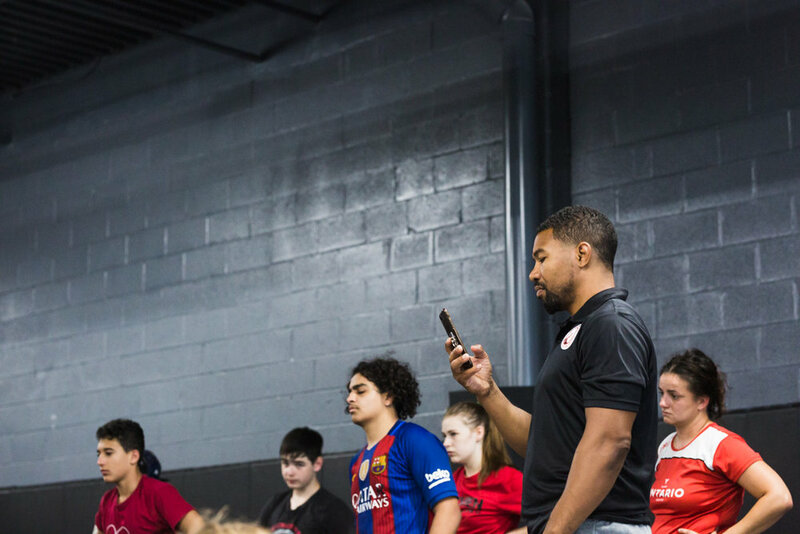 Contact us to find out about our BTST Training clinics. Are you part of the TDSB? 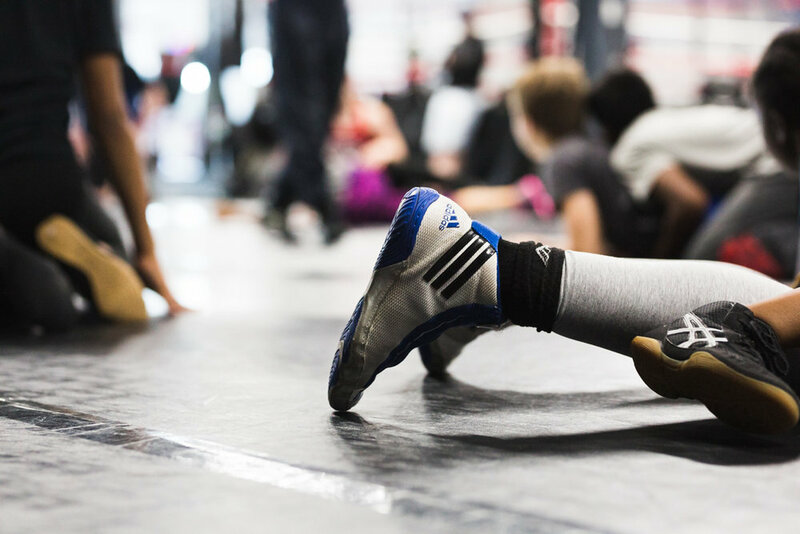 Do you want to participate in one of our school programs, start a wrestling program or volunteer gym space for one of our practices? Sign up with your email address to receive news and updates from BTST.